Stunning upgrades. All of the work has already been done for you! Home features: 4 Bed/ 2.5 Bath home in Cramer Woods subdivision. Master/main with upgraded bath, claw foot tub, walk-in closet, tray ceilings in BR w/ large sitting area at bay window. 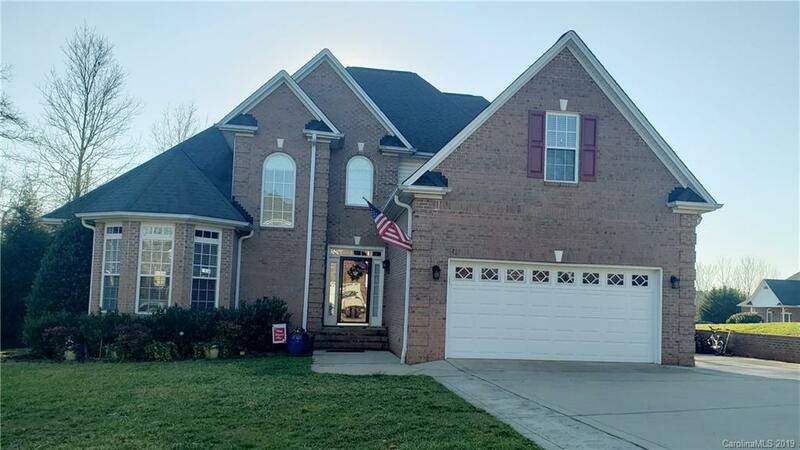 Vaulted 2 story living room w/ gas log fireplace and new hardwoods, full entertainment package- system from Freeman's Home Audio, Kitchen: brand new granite and tile backspace, new appliances. Home recently painted, Inground POOL w/ surround sound, screened porch, covered patio, pool/storage building, new architectural composite decking. Much, much more.... Full list of upgrades to be added. South Point, Cramerton, New Hope schools.